Amy Louise Wyatt is an A Level Lecturer, poet and artist from Bangor, N.I. 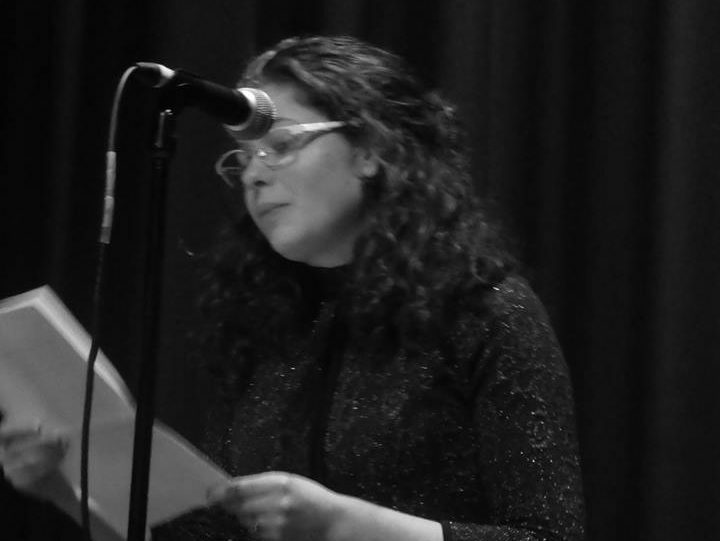 She founded the Bangor Poetry Competition and regularly facilitates workshops and exhibitions. Amy has been published in The Blue Nib, Edify and FourXFour. She was a finalist in the 2016 National Funeral Services Poetry Competition; a finalist in the 2017 Aspects Festival Poetry Slam and shortlisted for The Poetry Kit Summer 2017 Competition. She has read at The Dublin Book Festival and Aspects Literature Festival. Amy is a member of Women Aloud NI.